360 colors with a variety of functional models. 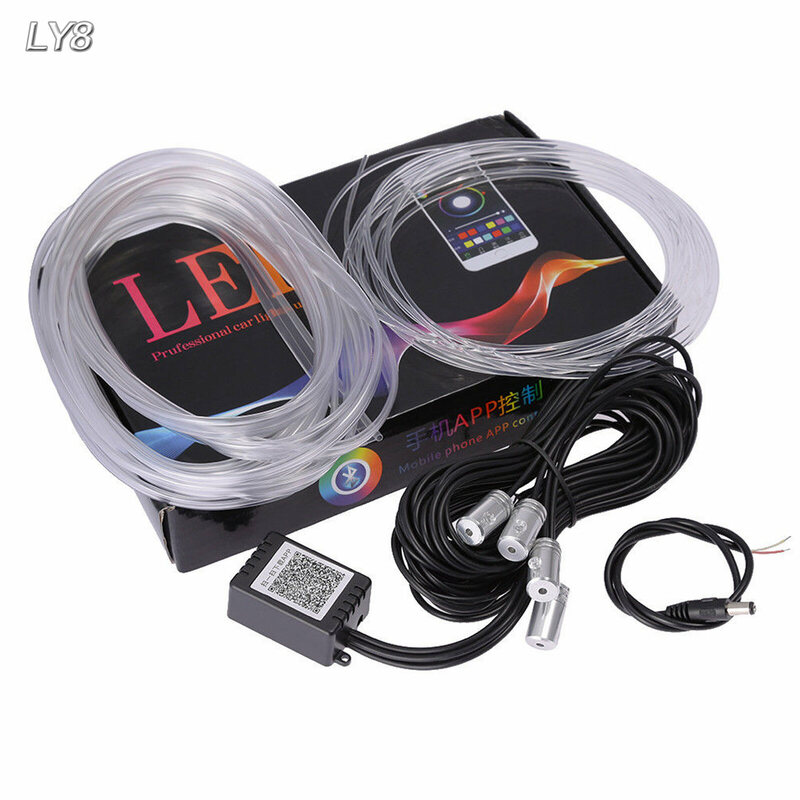 LED lights less heat radiation, low power consumption, long service life. 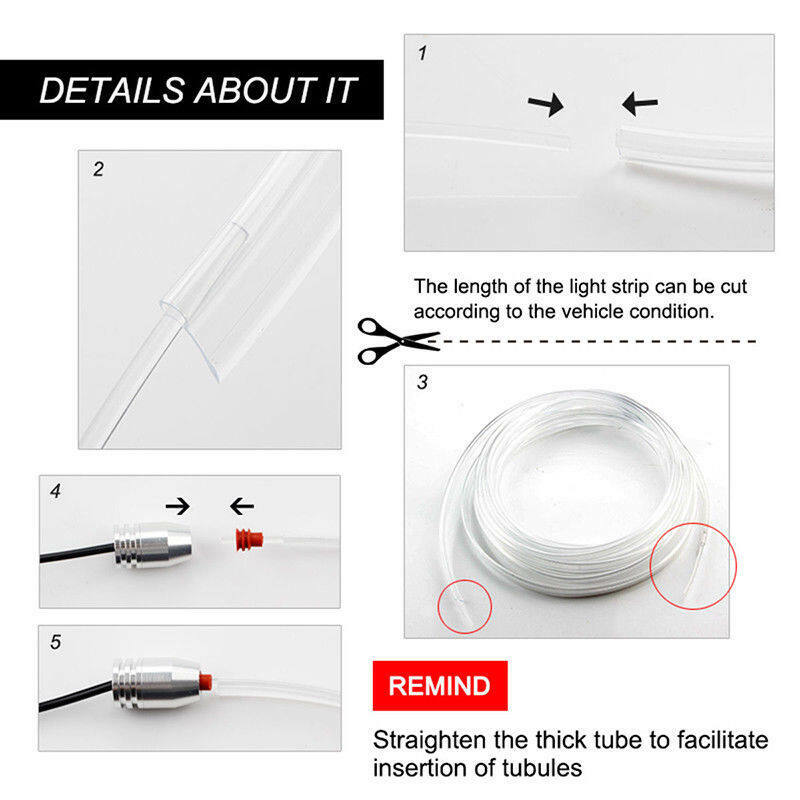 With import AMM high brightness light guide. 16 million color,dozens of light change mode. Bluetooth connection phone APP control.With memory chip. 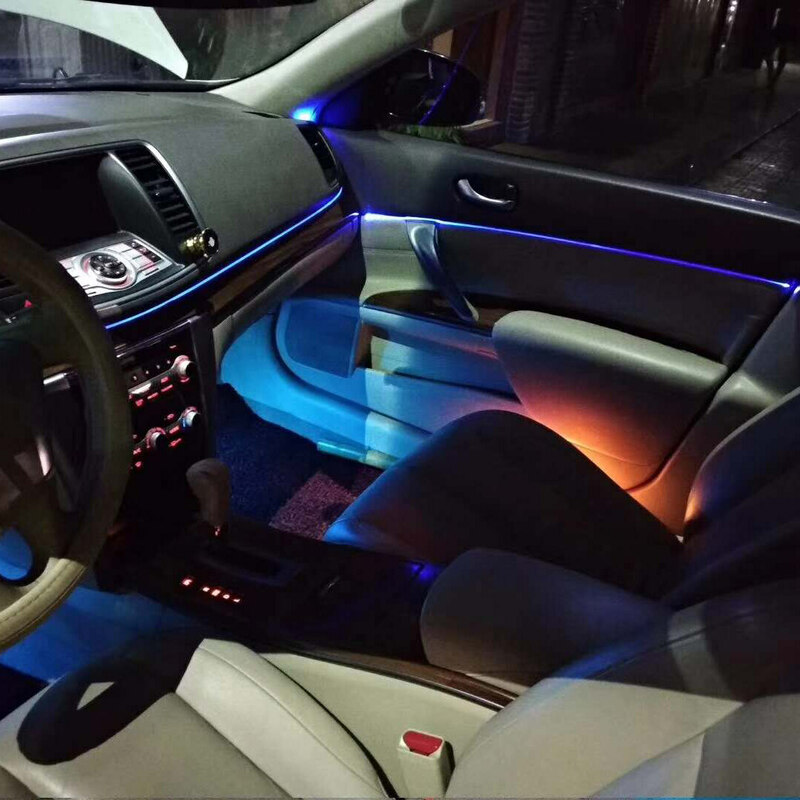 1.Sound Active Effects- The LED under car glow system is equipped with sound sensors that lets the LED lights synchronized with music beat.The LED music light strip follows the beat and adjusts flashing to fit the strength of the sound. 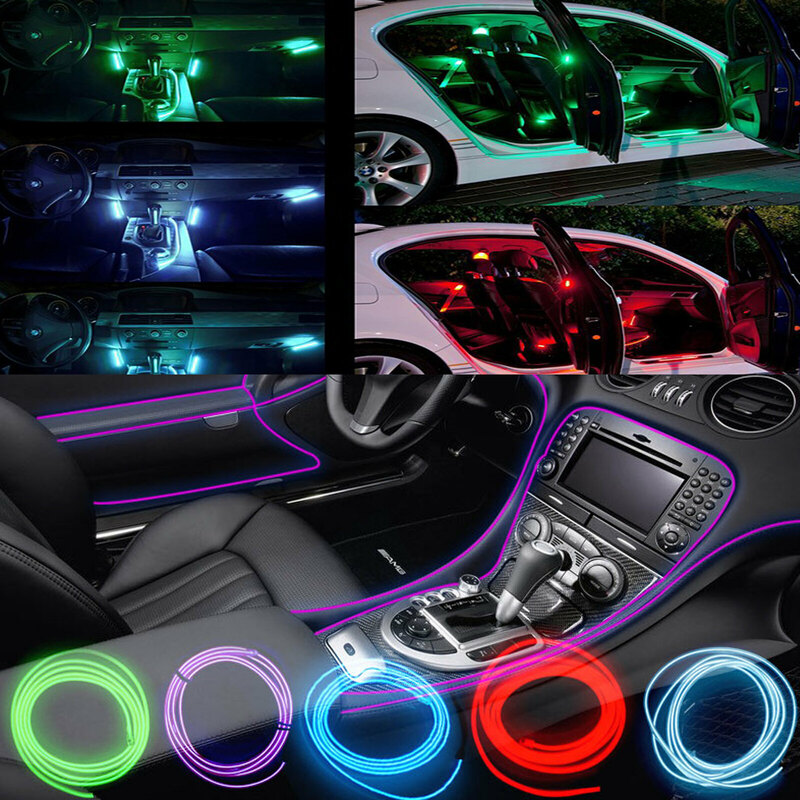 2.Music DECORATION- The Kit designed to be simple, yet also provides elegance inside the car when driving at night or enjoying music.And because it has sound sensor, the under car glow system synchronize with music beat. 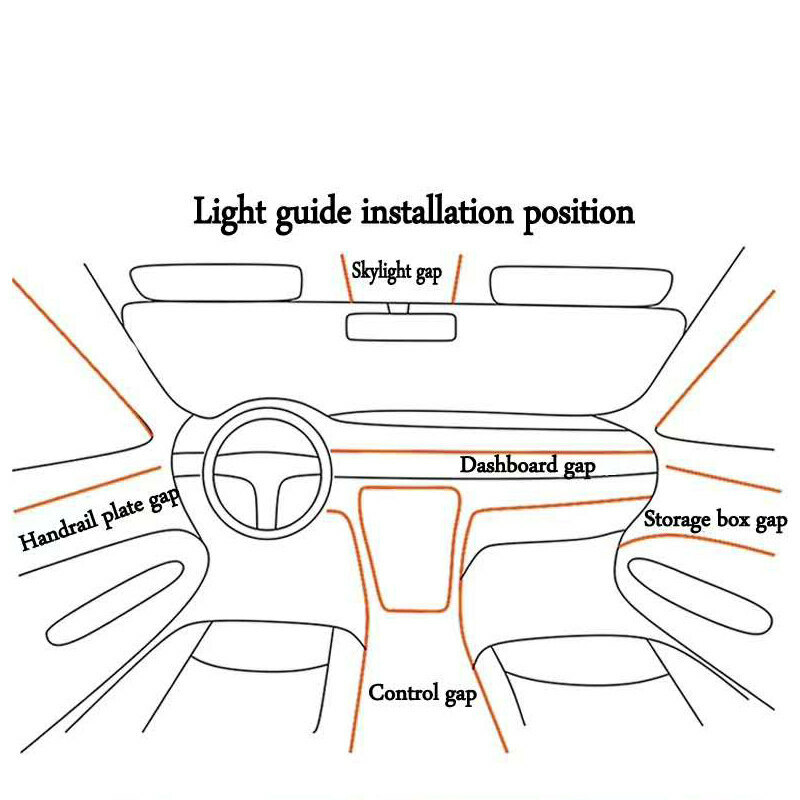 3.Fall Asleep Mode-The Led light will have fall asleep mode.This mode can automatically change dark brightness to provide a good sleep atmosphere. 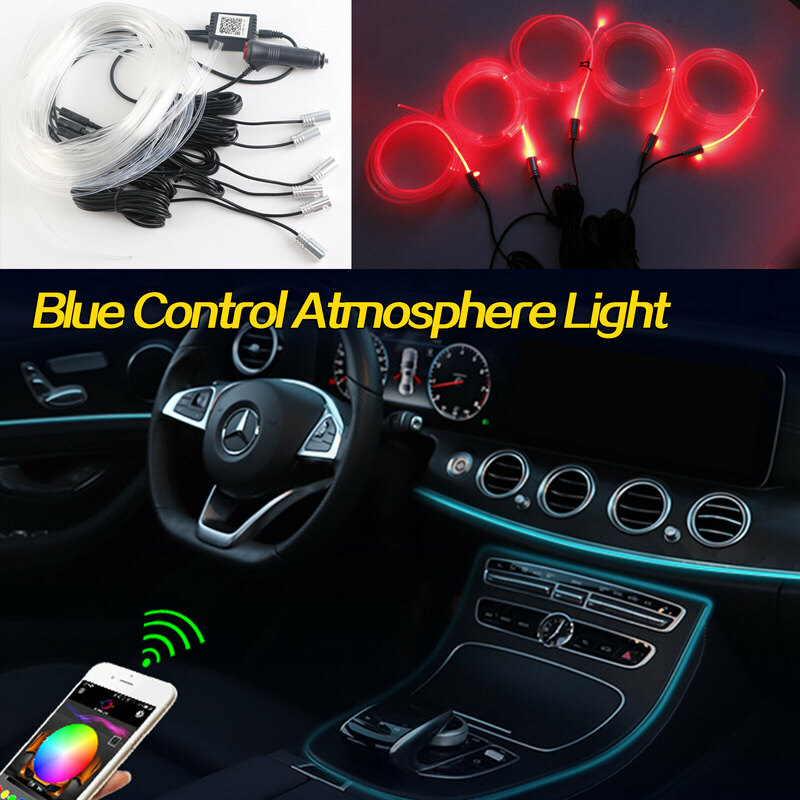 4.Brightness color temperature Adjustment-The LED is equipped with brightness color temperature adjustment mode.When you feel the light is dark,you can use this mode to change brightness.